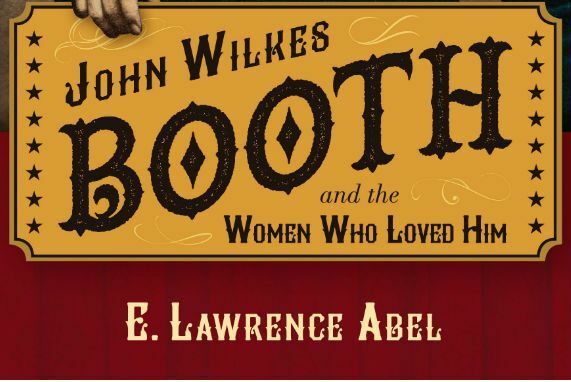 Ernest L. Abel, local author and emeritus professor at Wayne State University’s School of Medicine, joins us to discuss his latest book about John Wilkes Booth, President Abraham Lincoln’s assassin. This book tells of Booth’s life and the tragic stories of the many women who fell under his charismatic spell. Abel’s other works include A Finger in Lincoln’s Brain and Singing the New Nation, both refl ecting his interest in the Civil War period. Kindly sponsored by Oak Street Health.